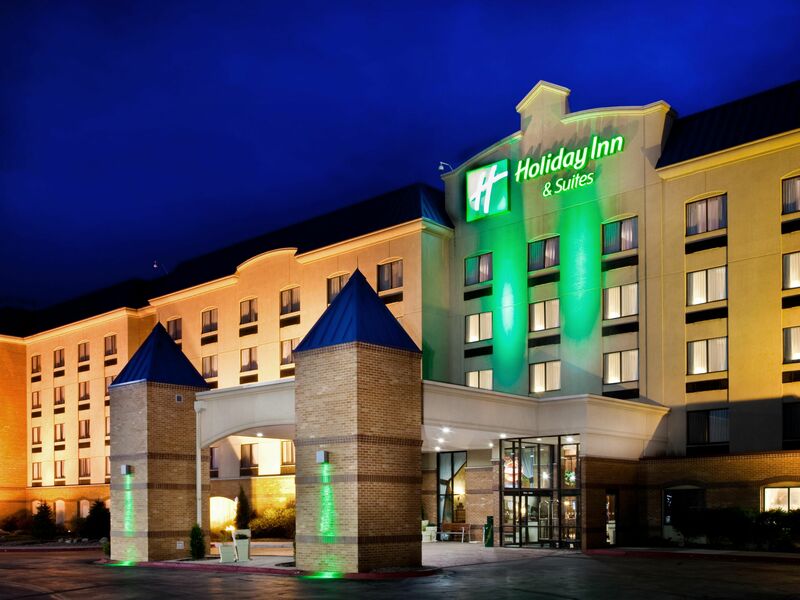 Our team is dedicated to hospitality excellence at every level of our corporation. 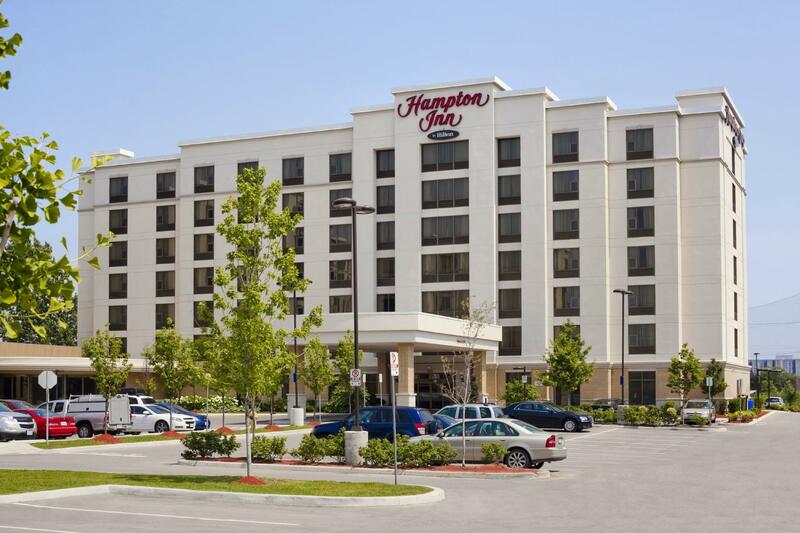 Achieving excellence calls us to go above and beyond for both our investors and property partners. 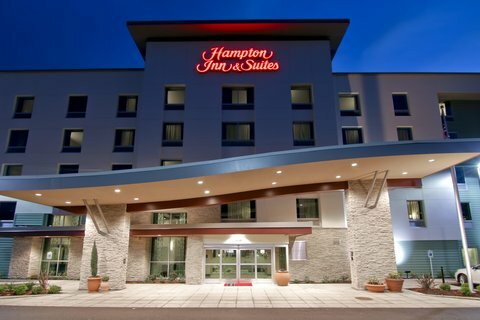 We are motivated and inspired by each and every opportunity that comes our way; delivering unmatched service with every visit sets our properties apart from the rest. 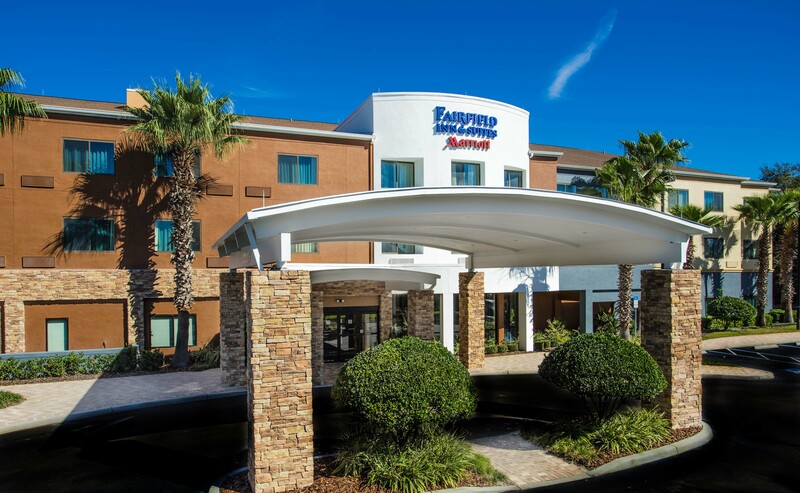 An entrepreneurial culture, innovation, professionalism, passion, and enthusiasm brings an energy to our ecosystem other competitors simply can’t compete with. 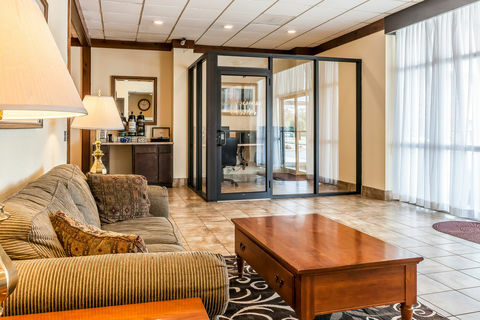 Take all your properties to the next level with a partner who only allows excellence…the Lotus Way! 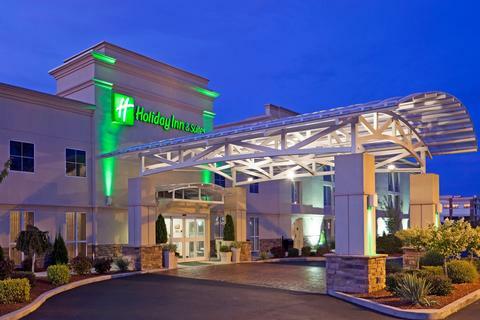 Located in Budd Lake, Holiday Inn Budd Lake – Rockaway Area is convenient to The Historic Palace. 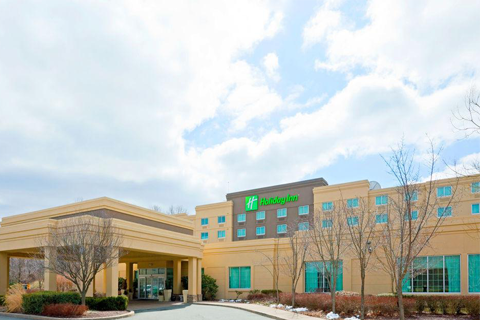 Discover all that Bellevue (KY) has to offer with Holiday Inn Express Hotel & Suites. 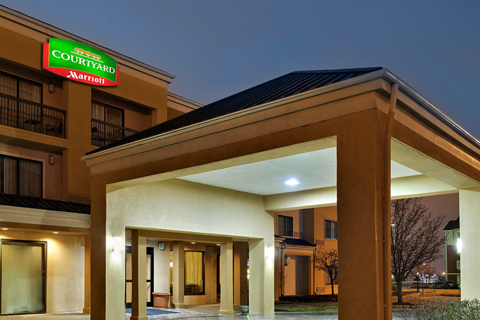 Come reinvent yourself at the Courtyard by Marriott Cincinnati Airport South. 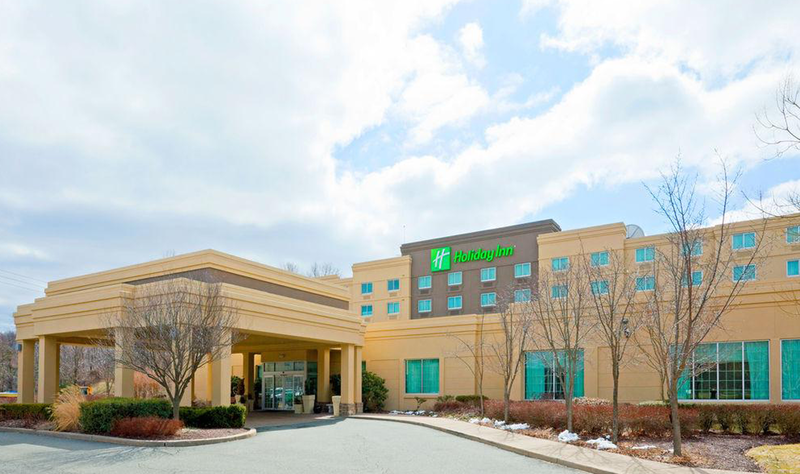 Welcome to the Hampton Inn Heath-Newark hotel located opposite Newark-Heath. 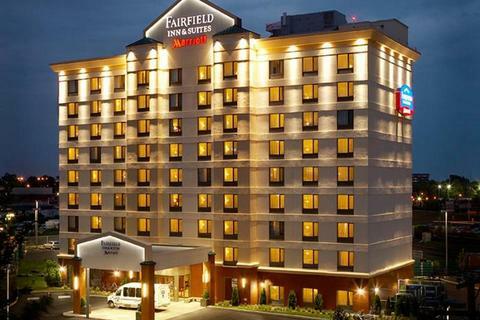 The Fairfield Inn & Suites is located just minutes from Berea’s artistic old town. 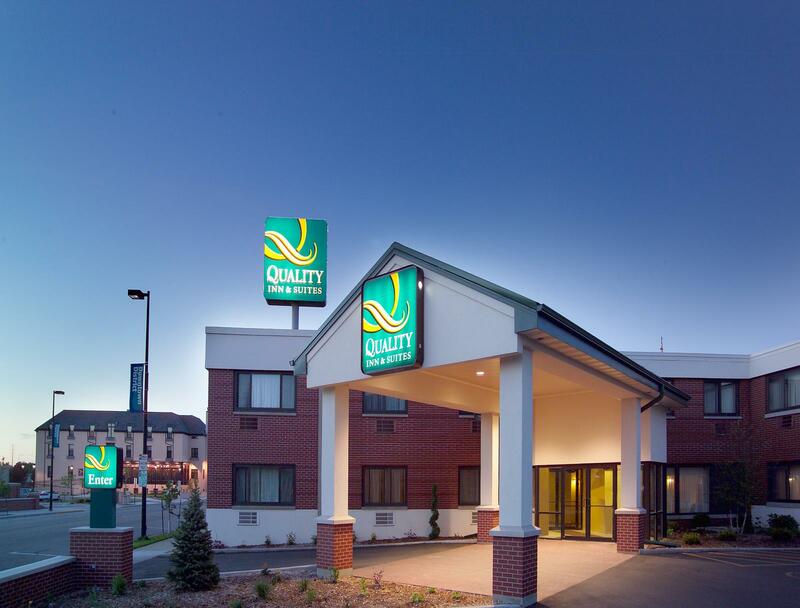 The Quality Inn & Suites® North hotel in Youngstown near the Youngstown. 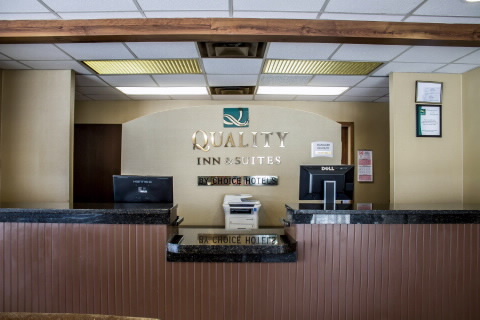 The Quality Inn® hotel in Gallipolis lets you relax and focus on the people. © 2016 lotushms.com. All Rights Reserved.